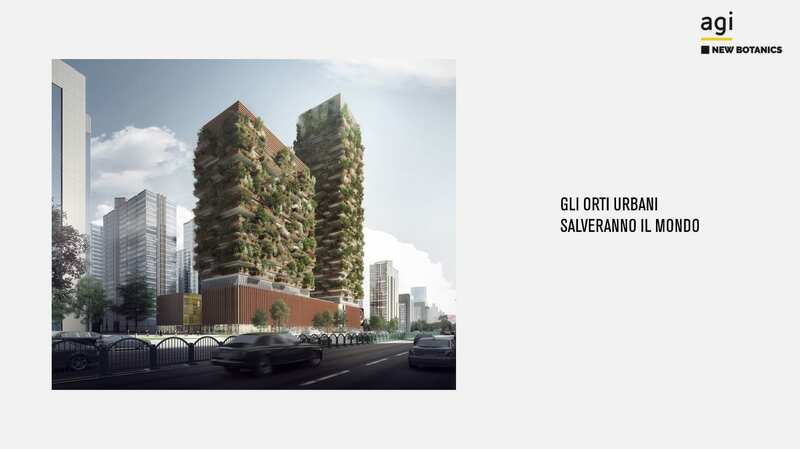 In the new column New Botanics by AGI, the Italian news agency, an article dedicated to the urban green, able to tackle negative environmental effects of a highly polluted urban context. In fact recent studies show the appropriate tree species to absorb pollutants and be adapt for the related contexts, so that local administrations and privates can have the proper tools to contribute planting and taking car eof the green. The spaces for Urban Forestry, a practice on which Stefano Boeri Architetti invests a lot of energy, can be heterogeneous in the urban environment, from roofs to parks, from boulevards to the latest generation buildings as the Vertical Forest.